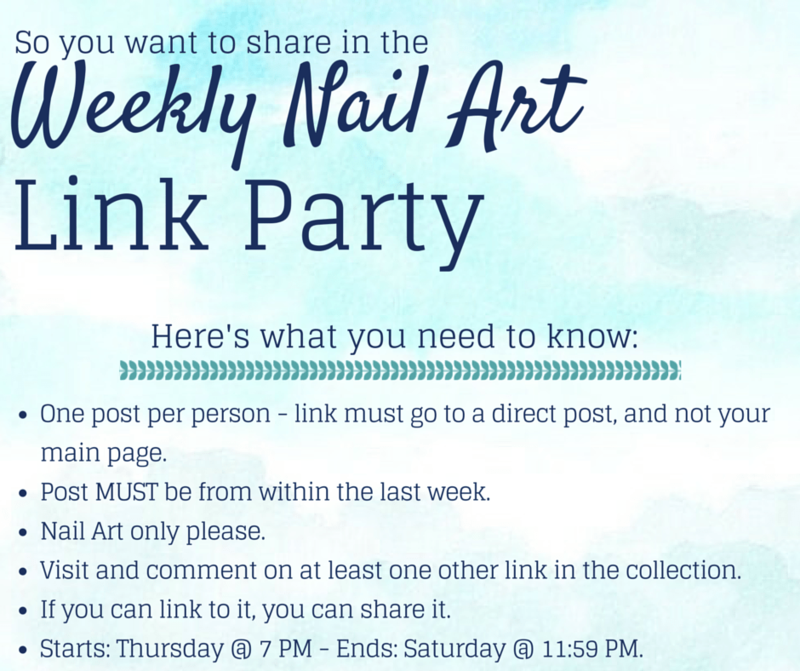 Welcome to the 6th nail art link party of 2015! I can’t wait to see what you have been up to! You ladies are always amazing me with your skills.